July is that month when we only care about sun, beach, cold drinks while watching the sunset, light clothes and a lot of fresh news. This month, we are addicted to new fashion trends, new brands, a podcast, and a new “person” who is arousing curiosity. Glossy is a podcast for people who work in the fashion industry, entrepreneurs, fashion business lovers, and curious aficionados. Each episode rolls for 30 minutes and features a different fashion industry player each time. From Porter editor-in-chief Lucy Yeomans to Aliza Licht, alice + olivia’s EVP of brand marketing, you will be able to know more about the fashion business in a very at ease tone of speech. It’s a mid-season trend that will extend into fall. The big (and sometimes different) buttons add a special touch to shirts, dresses, and even skirts. We predict it will be all over instagram feeds. This brand elevates sleepwear to another level. Ashley Merrill launched Lunya in 2014 and introduced a new modern perspective of sleepwear focused on design and quality. Some pieces, like this silk robe, are so sophisticated that you can use it on the street. 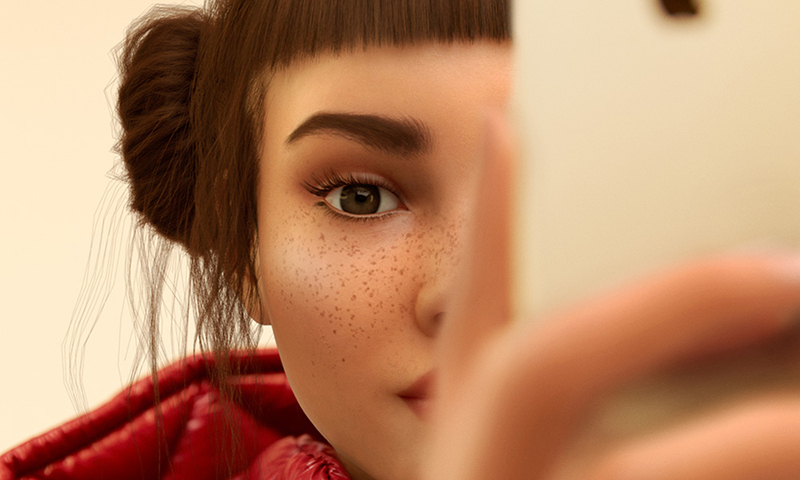 Has your online path crossed with Lil Miquela’s? Did you have questions about her? Yes, she isn’t real, she is a fictional character created by Trevor McFedries and Sara Decou as a digital art computer-generated model and music artist. She has 1.3 million followers on her instagram account, she was the cover for Highsnobiety’s latest issue, and we are obsessed with her and what she represents. This is a new world of innovation, she is the first computer-generated social media influencer and has already sparked a debate about social media and if non-real “people” can influence real people. Last week, fashion royalty met again in Paris for another edition of Haute Couture. This event has two highlights, the fashion shows and the street style. This year, we noticed a trend that isn’t common — the minimalism style. I, personally, love it and was with great joy that I saw this style hit Paris streets. 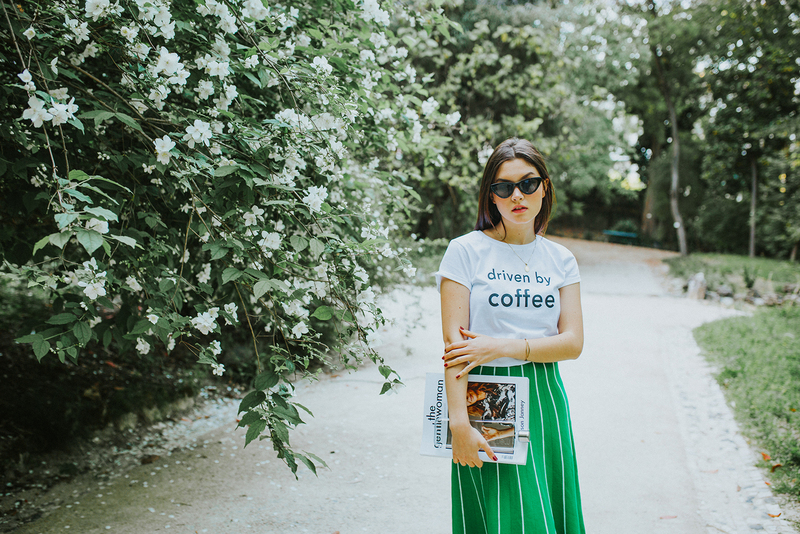 In an event full of eccentric outfits, influencers like Camila Coelho and Evangelie Smyrniotaki stood out in their simple, sophisticated, and gorgeous minimalist outfits.